TiVo has been blocking AirPlay functionality in their iOS app for years but it changed yesterday when an updated TiVo app came out with support for AirPlay. TiVo Stream, Roamio Plus and Roamio Pro users can now use the app to mirror their recordings (and any content accessible via the iOS app) to an Apple TV. 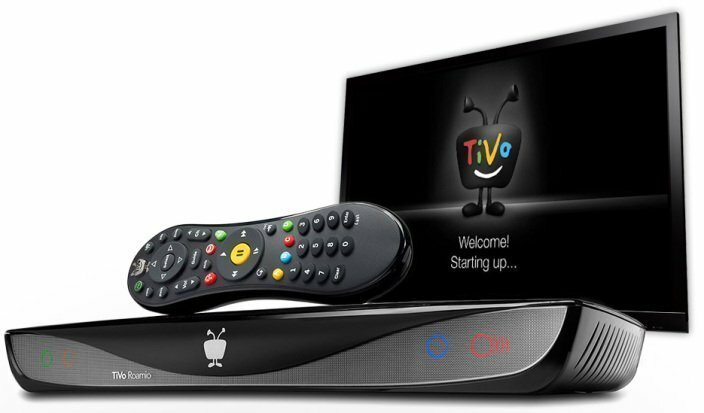 TiVo’s latest Roamio Pro and Roamio Plus boxes provide up to 3,000 hours of recording time and have built in Wi-Fi and MoCA support to enable easy streaming from the set-top box to other devices. 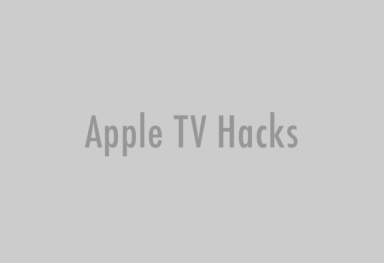 The AirPlay functionality also works with Roamio basic and TiVo Premiere customers who have the separate TiVo Stream box. 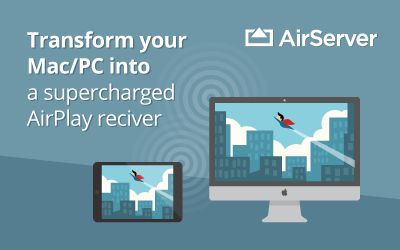 To stream TiVo content to your Apple TV, go to Control Center on your iPhone, iPad or iPod touch and turn on AirPlay Mirroring. 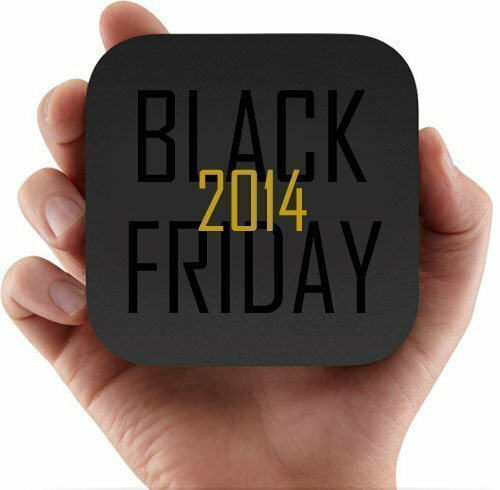 Get TiVo app from the App Store. Note that streaming and downloading in TiVo app is not supported on iOS 9 Public Beta. 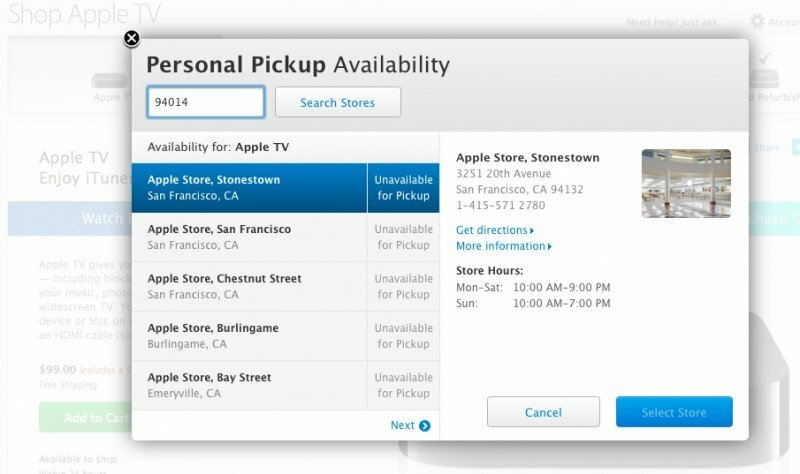 Apple TV 3 is now unavailable for in-store pickup, new Apple TV coming soon?